Most businesses that suffer from a fire never reopen their doors! 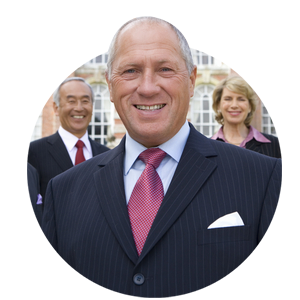 Is your business secure in the event of a fire? Fires are swift and devastating. When fire erupts, every second counts in protecting lives and property. 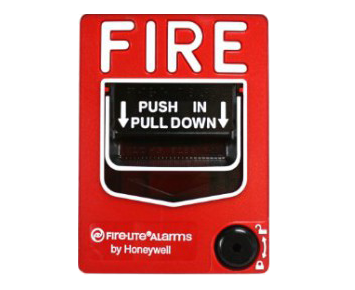 Imagine if the very second a fire was detected in your business it triggered your alarm, notified you and the local fire department and instantly activated a Mass Notification, how’s that for peace-of-mind? 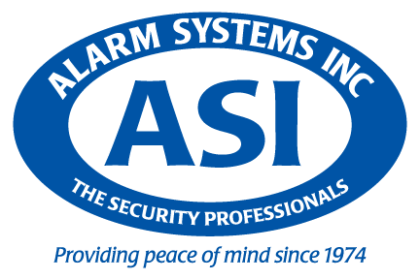 ASI is locally owned and operated. 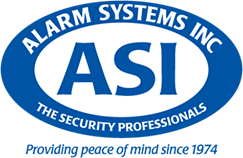 We are a trusted provider of commercial fire and life safety systems. 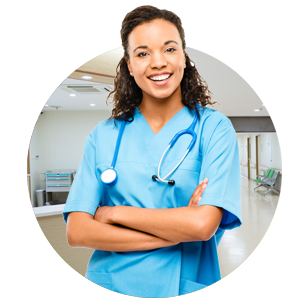 We are fully UL certified and only use the latest state-of-the-art equipment. 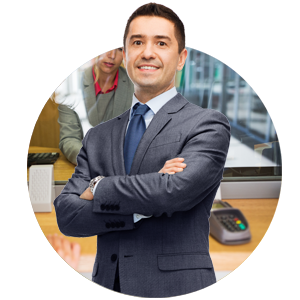 From detection and prevention to Mass Notification, you can rest assured our experience and advanced technology will help keep your place of business secure and most importantly safe. 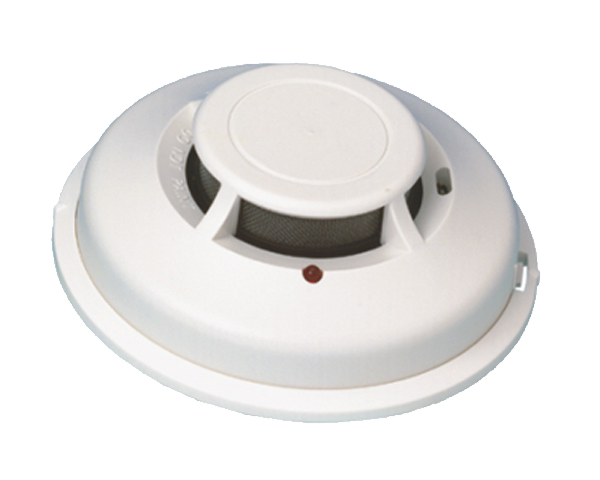 Honeywell’s 5806W3 is a 3V battery operated, photoelectronic smoke detector with a built-in wireless transmitter. 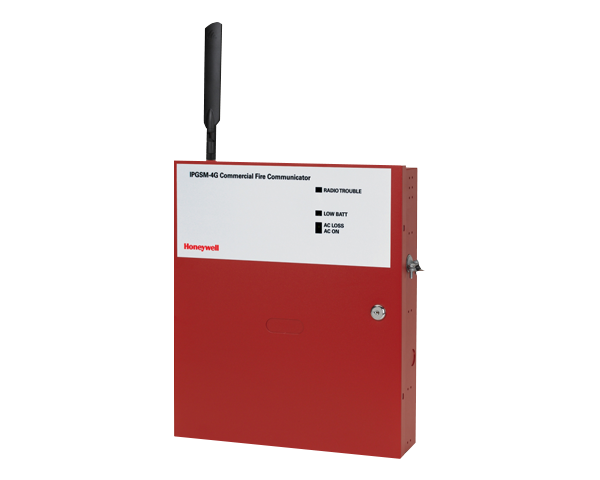 It facilitates fire verification for false alarm reduction requirements by ANSI/SIA CP-01standards and is intended for use with any of Honeywell’s 5800 Series wireless receiver/transceivers for residential installations. 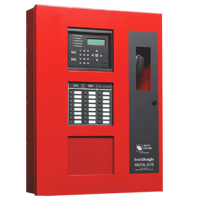 Honeywell’s IPGSM-4G is an IP and cellular communicator that offers contact ID reporting with any Fire Alarm Control Panel (FACP) that has a built-in dialer. 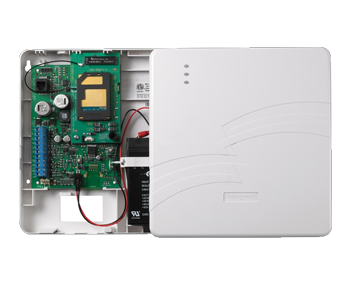 This easy to install, dual path communicator connects directly to the primary and secondary communication ports of a Fire panel’s Digital Alarm Communicator Transmitter (DACT).